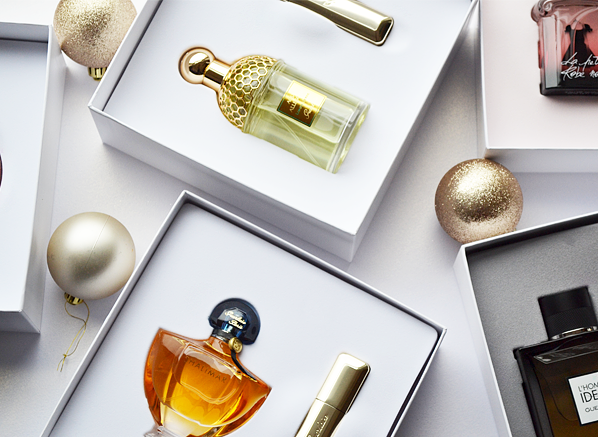 2015 has been a wonderful year full of exciting launches, limited edition masterpieces and new brands. Our favourite part of the year, though? Fulfilling the orders of so many valued customers, both longstanding and brand new, and bringing the best of beauty to their homes. Thank you for making our year a truly special one – here’s hoping your festive season is full of love, light and happiness! This entry was posted on Friday, December 25th, 2015 at 8:00 am and is filed under Christmas, Special Post. You can follow any responses to this entry through the RSS 2.0 feed. You can skip to the end and leave a response. Pinging is currently not allowed.